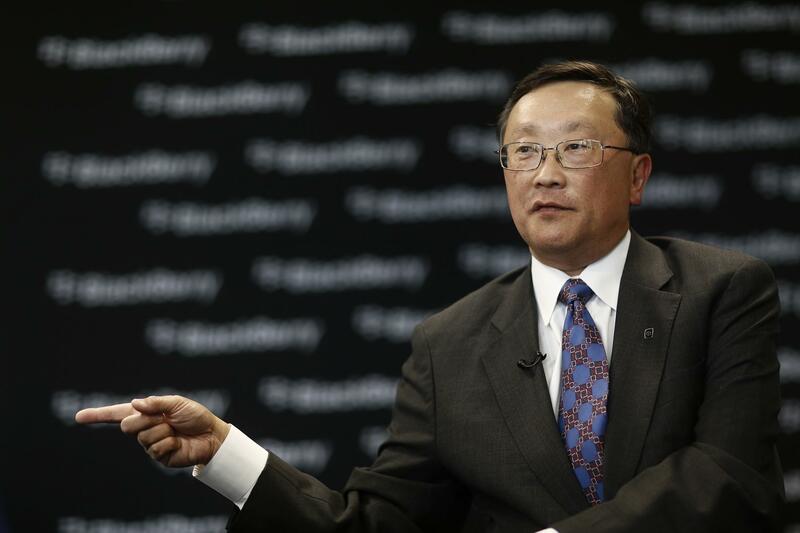 BlackBerry CEO John Chen hopes the "if it ain't broke don't fix it" principle will help the Classic smartphone, previously known as Q20, generate new interest in the struggling phone manufacturer. The company has struggled to try to innovate and keep up with Apple, Samsung, and other phone makers, as consumers jumped on touchscreen-based phones in recent years. "You don't reinvent yourself every day; you take what you learned yesterday and sharpen it today," Chen said in his letter. "We are committed to earning your business - or earning it back, if that's the case. In the weeks ahead, BlackBerry will be sharing more details about Classic that we think you'll like." BlackBerry Classic features a full QWERTY keyboard and a trackpad - long-time staples of the BlackBerry phones - but also includes a 3.5-inch touchscreen. The phone will be released before the end of 2014, but an official release date hasn't been confirmed.